Hip-hop grows and changes at a blinding, breakneck pace. As it continues to plant the seeds of new movements around the world, adapts to cultural fluctuations and welcomes new, innovate artists into its domain, it finds new ways to enrich people’s lives. 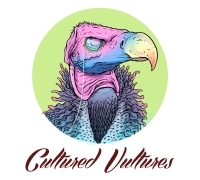 For the people who have been part of it since almost the beginning, it lends them a uniquely guided perspective not just on music, or even just culture, but the world itself. Talib Kweli is one of those people. He’s been rhyming since the late 80s and has been prominent on the scene since 1995. He’s worked with every lauded producer you care to name from J Dilla to Madlib to RZA to Hi-Tek to Kanye, him and Yasiin Bey (aka Mos Def) blew the world apart with Blackstar and he’s increasingly gained a reputation as a formative activist, especially with regards to Ferguson. Taking all that into account, his is a perspective that’s worth paying attention to. Last week I headed to the Jazz Cafe in Camden to see him perform and speak with him. The whole night ended up feeling like something of a microcosm for the way the culture has been developing. Before he performed two British acts warmed things up – OthaSoul and Òlah Bliss. The former are a UK hip-hop act who have been going from strength to strength on a local scale for years, whilst Òlah Bliss is an accomplished RnB singer, meaning that the audience were treated to an even split of scratching and instrumentation. It was a fitting example of the broadening scene that Kweli has presided over all these years, and accordingly his set was a potent mix of classic material, covers, reworkings and tracks from his recent collaboration with 9th Wonder – Indie 500. For my part, Indie 500 is another example of Kweli’s tendency to move around and work with as many different and interesting practitioners as he can. The show ended up being a near-perfect microcosm of this, as during the performance he brought out a host of guests. The first was RnB singer Yummy Bingham, who has been in the game for years and worked with damn near everyone, whilst the second was Brazilian-American MC NIKO IS, who Kweli signed to his Javotti Media label recently. The third, and most surprising (both to Kweli and the stunned audience) where Foreign Beggars, who popped up for an impromptu appearance during the encore. Kweli himself engages in a great deal of educational work, mostly in the form of activism. Increasingly he’s being approached for interviews about politics and equal rights as much as about music, and while he’s far from the only one, he certainly has a unique perspective on it. Towards the end of the show he gave a stirring speech during which he touched on the Black Lives Matter movement (during which he aptly compared the All Lives Matter argument to admonishing someone campaigning for cancer research for failing to mention heart disease) and the recent spate of bombings and other mass deaths across the world, encouraging everyone to trust their own perspective, rather than following the mainstream media. Hip-hop, and all music that can trace itself back to African-American culture, has a sense of unity and social awareness about it. 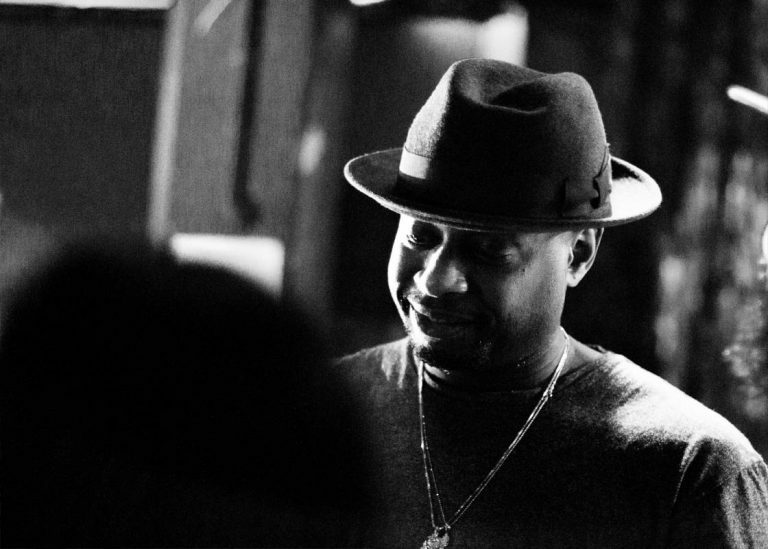 Engaging in it without being availed of a social conscience is nigh on impossible but Talib Kweli wields that consciousness with a remarkable amount of responsibility and poise. After the show, he made a point of sticking around to speak with fans one-on-one, simply for the joy of being able to meet like-minded people. His attitude, and the vibe of the show, reminded me that whatever level you’re at, hip-hop shows still feel more like parties than concerts, informal and free-flowing; the fact that someone like Kweli elected to play somewhere as intimate and friendly as the Jazz Cafe testifies to that. It’s not a show anyone will forget in a hurry.